Mine is also from Optix. I ordered it last night and they shipped it last night - or at least they sent me a shipping number. It's coming from Washington State. We can post pics about the same time I figger! Hey, even I have limits. Yes, I do! They could be real, 100% natural, DeBeers Diamonds and they would be god awful gaudy looking. This is just cruel. What has been seen, can't be unseen! I got this done at last years car show at UCONN. There was a vendor that was offering the services for custom keyfobs. 2 days later I got mine back. He was local in CT. I tried doing the search on the googles and couldnt find anything. If I locate my receipt, I can share the email from him. Typically you would be right in your initial assumption in me being full of BS. But in this case Yess indeed its custom. The detailer who was ceramic coating my car saw my key fob and was like WhaaaOOOoo!! To is absolutely no way that we are not not doing that. So he ceramic coated it also when he was done with the car. I doubt that does anything but still a win for me. I guess I'm gonna lose the best key fob contest. I throw the thing in the drawer, have it in my pocket with change, and generally treat it like its, a fob. Thanks. 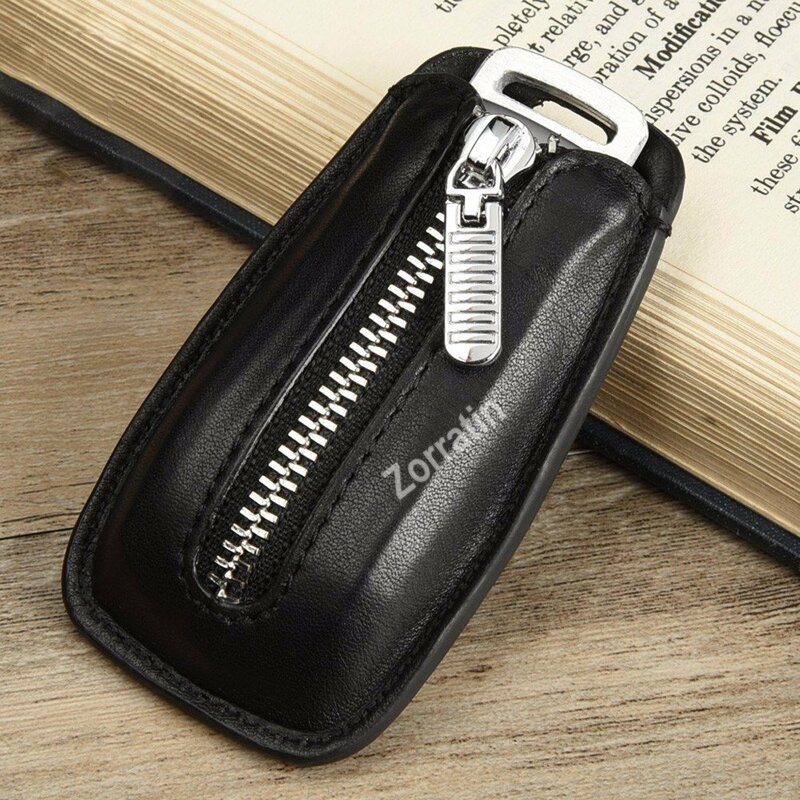 I wouldn't personally go to the trouble of looking for someone to custom coat my key fob. The one I have just ordered is more than enough for my needs. Rod, I gotta call you out on this one. Now that the idea is in your head, when you are next having your car ceramic coated, there is no doubt in my mind that you will say, "what the heck....would you mind doing the key fob also?!" LOL.....I meant I wouldn't pay to have the fob custom painted with a powder coat. 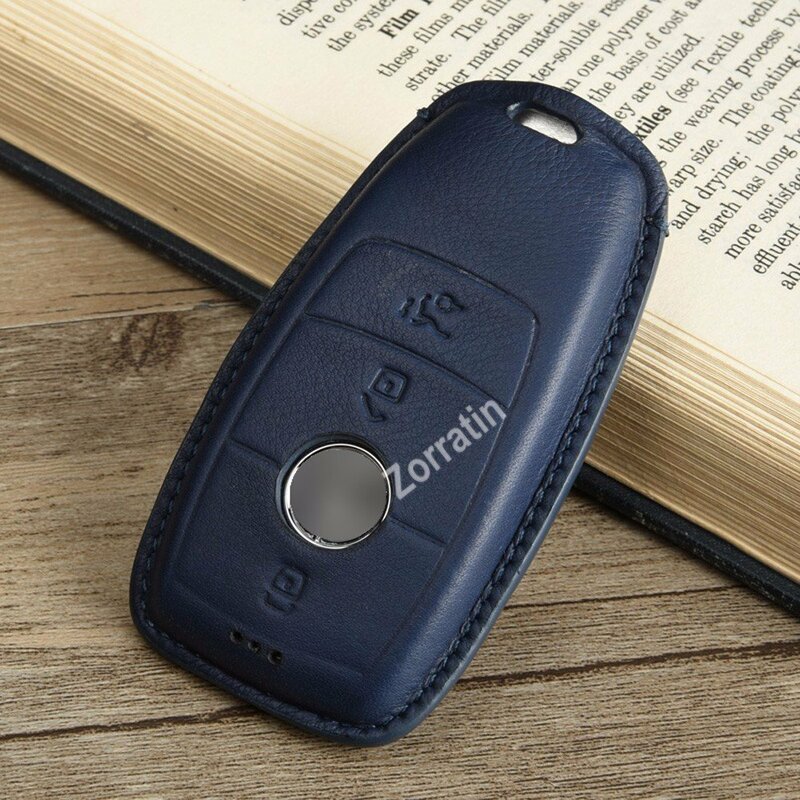 Would I have the fob protected with a nano ceramic coat? I wouldn't rule that out in totality! We all learn to live with mysteries of the universe, such as, why does Hawaii have an interstate highway? Or why doesn't Tarzan have a beard? 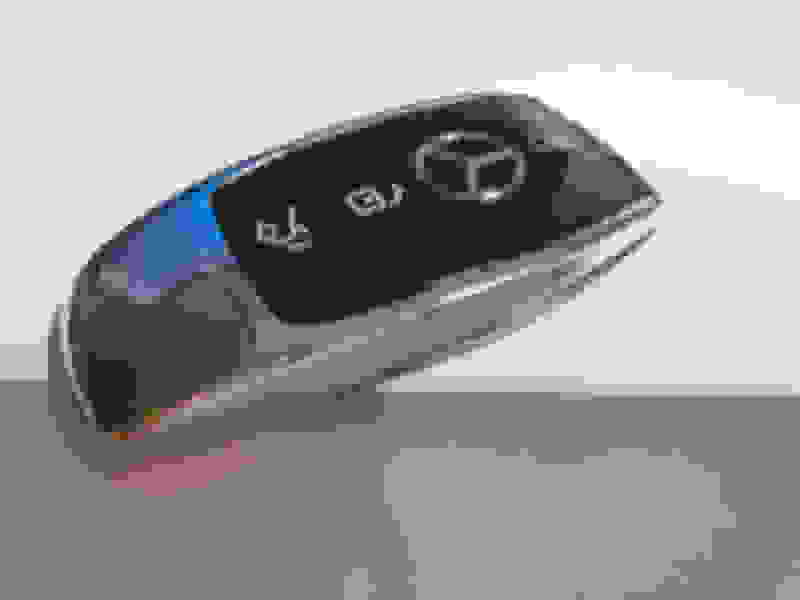 But until reading this thread, I was grappling with a Mercedes-Benz mystery. My car arrived exactly as specified except for exterior color. I had ordered Selenite Gray Metallic; it came in Iridium Silver Metallic. My dealer does not know who changed the color, where, when, or why. It was a mystery. The answer now seems obvious. 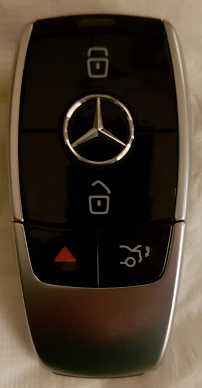 MB sent me a silver coupe with black sunroof to perfectly match my silver key fob with black buttons. Thus sparing me from the challenge of hunting down a key fob cover that matches the car. Is this unbelievable service, or what? See. There is a silver lining in everything! Yes, there is! "Silver lining!" Well played, sir! You caught that one pretty darn tootin' fast!!! Of course a tight little number in leather & zippers can work too. 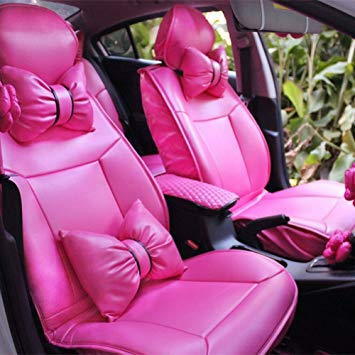 Last edited by jl199986; 02-05-2019 at 06:07 PM. I keep min the way it was delivered without the loop for other keys. Wait, the loop is optional? The loop is the backup key. Depressing the release button allows releasing it, but also to push it in flush. I have not seen a case for just the backup key. We all learn to live with mysteries of the universe, such as, why does Hawaii have an interstate highway? Or why doesn't Tarzan have a beard? Ah yes, but...some of the pro-FOB-lactic covers are very very shiny, like painted chrome. Come to think of it, the original comes in white as well as black, and chrome as well as polished. Just in case you don't have enough choices already. Hey nycebo, did you get a tracking number with your Optix keyfobcondom order? It's supposedly coming from Washington State, but when I enter the tracking number in USPS.com it still shows as pre-shipment without any movement since I got the number. Does yours show anything different?